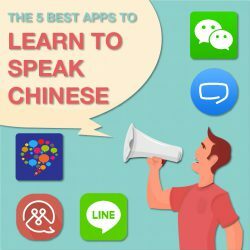 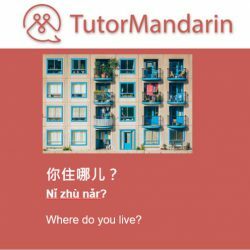 Want to learnChinese? 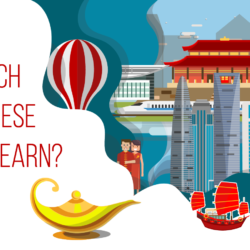 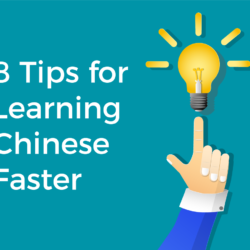 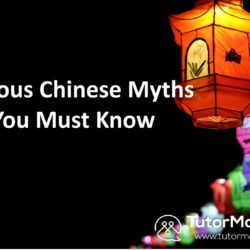 We have all the resources and lesson necessary for you to learnchinese right from the start. 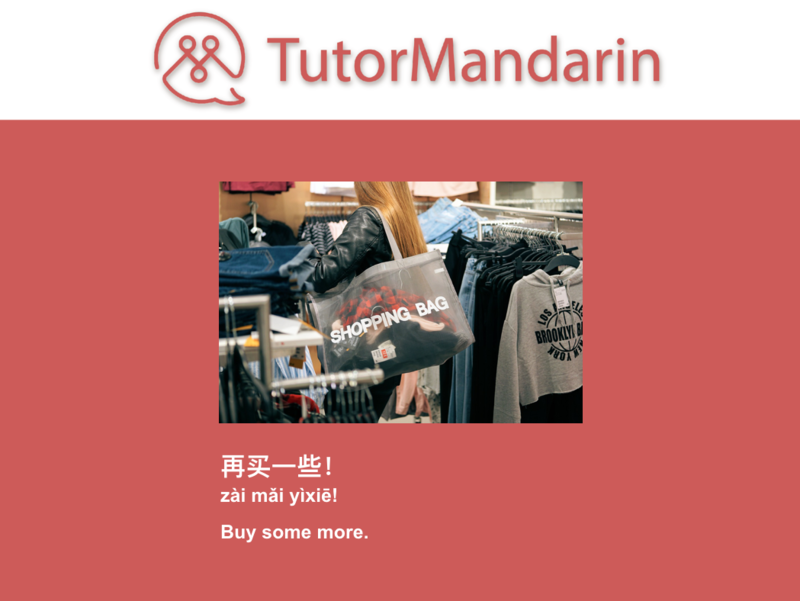 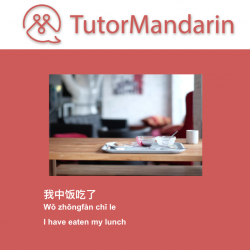 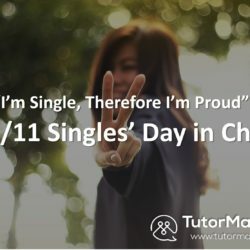 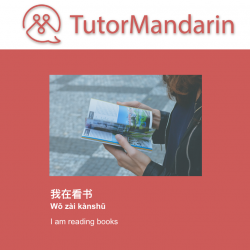 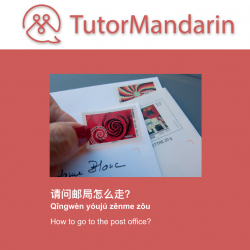 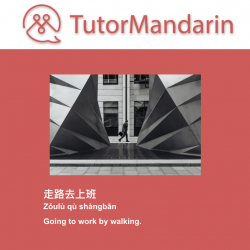 Come learn with us at TutorMandarin!